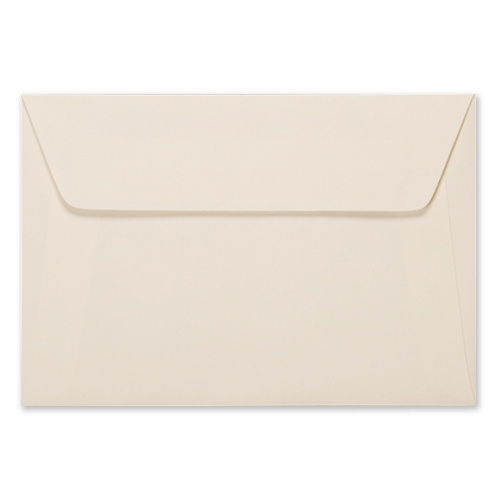 These luxury cream C6 envelopes are made from beautiful high quality wove 135 gsm paper. Perfect for A6 sized wedding invitations or special events. Also available in C5, DL and 155 mm square.